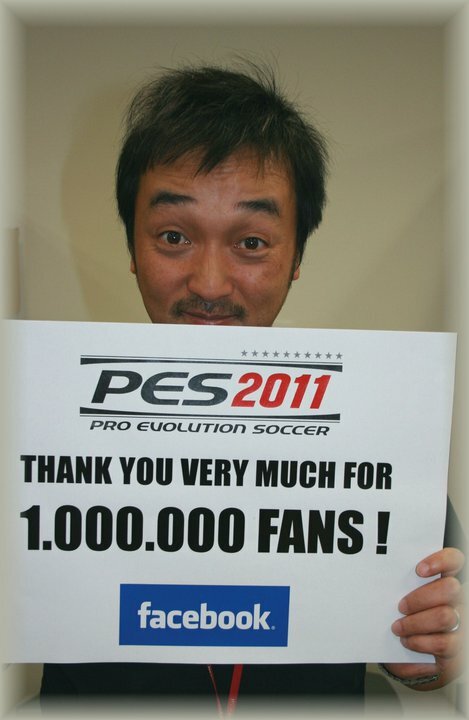 I'm not sure if I'm as excited as Seabass (yes, I won't be able to sleep tonight either...), but it's pretty good to know that the community has been growing significantly over the last year or so. I'm sure of all you have already joined the Facebook group, but here's a link just in case you haven't! 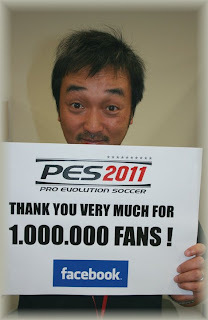 Well done Konami, Seabass and of course, you the fans for your loyal support.